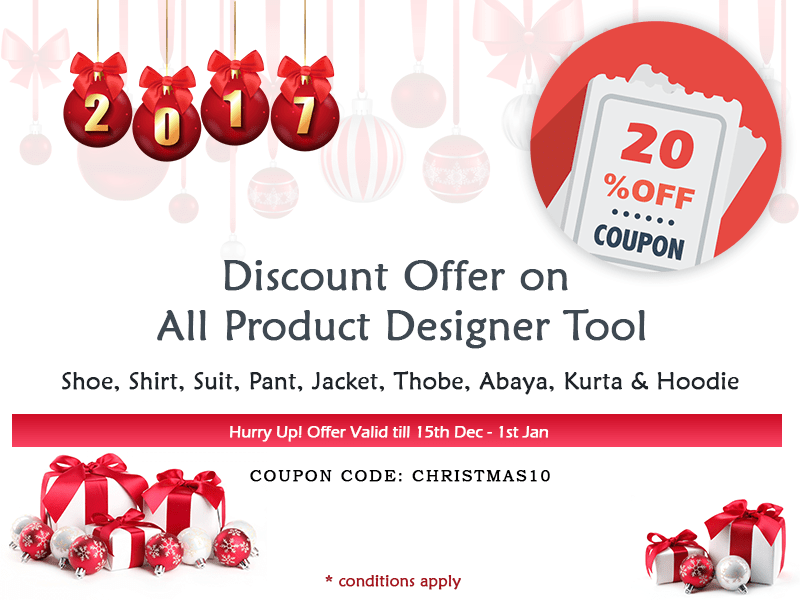 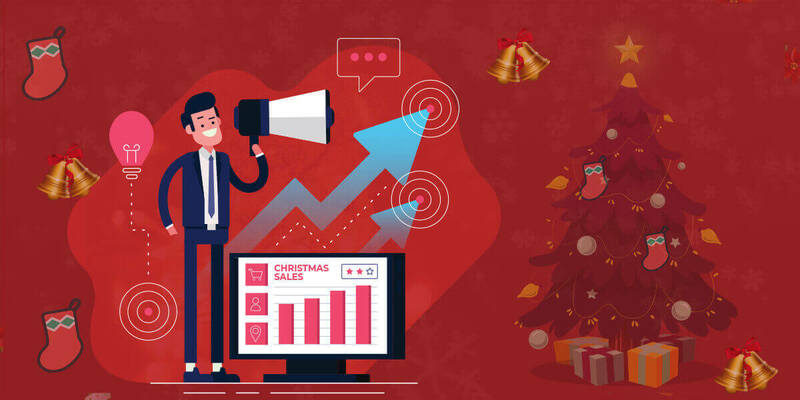 How product customization software boost eStore sales in Christmas? 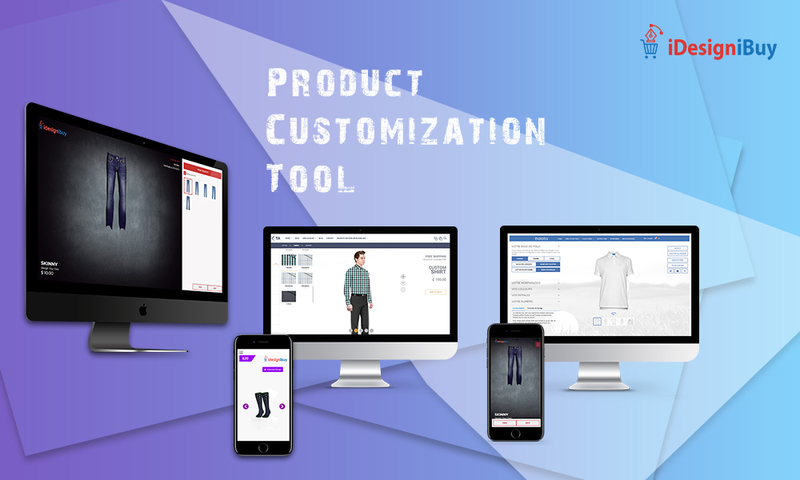 Product Customization- Why Is It in Rise Today? 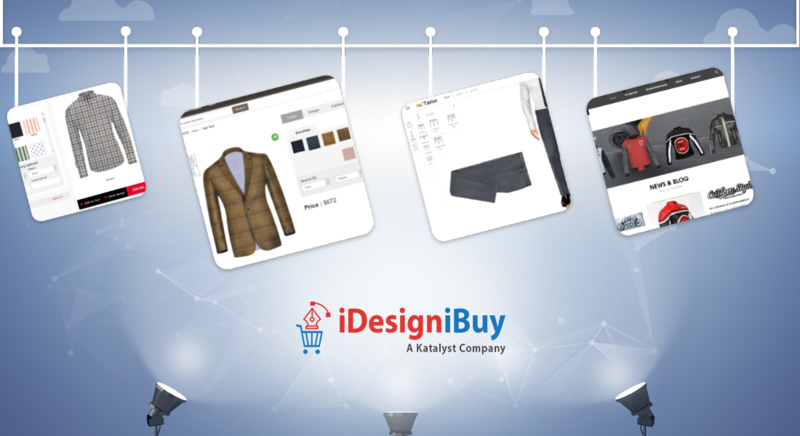 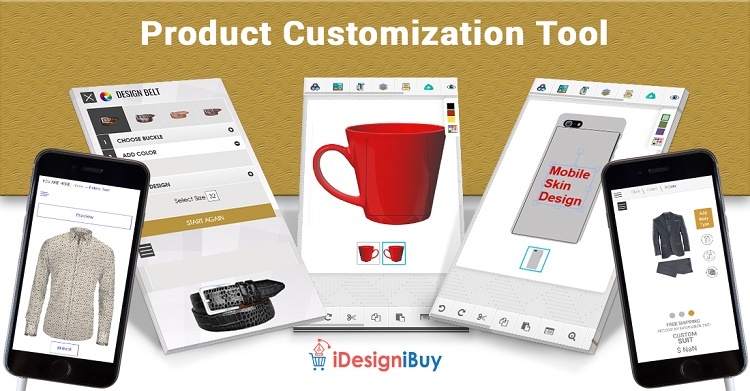 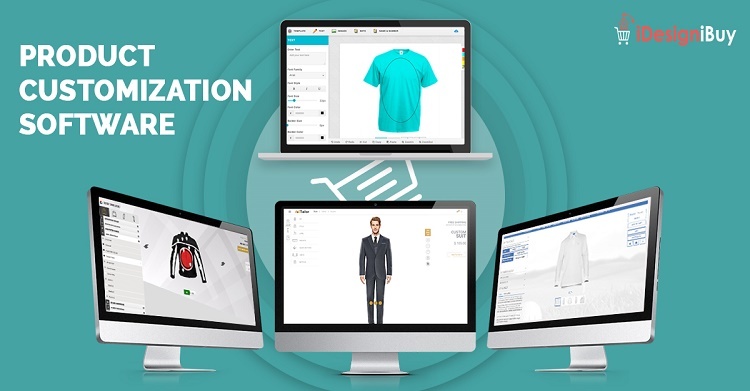 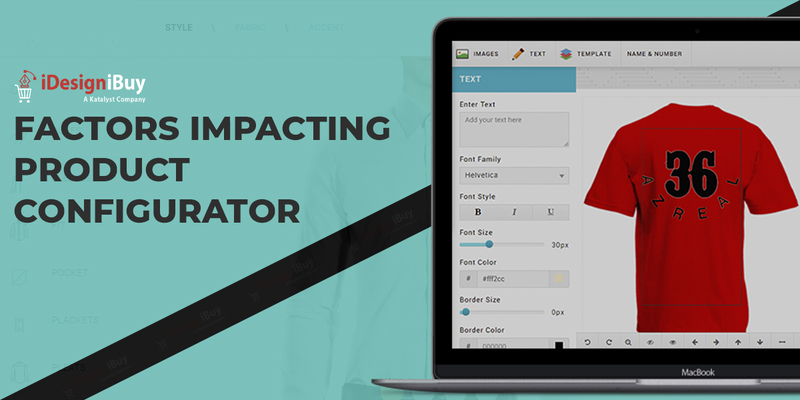 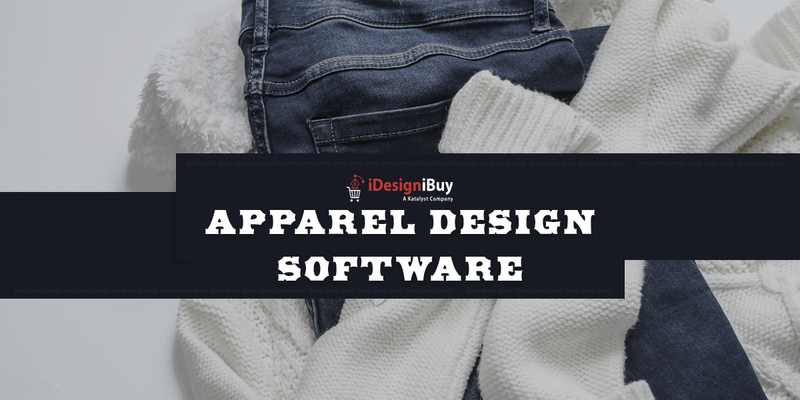 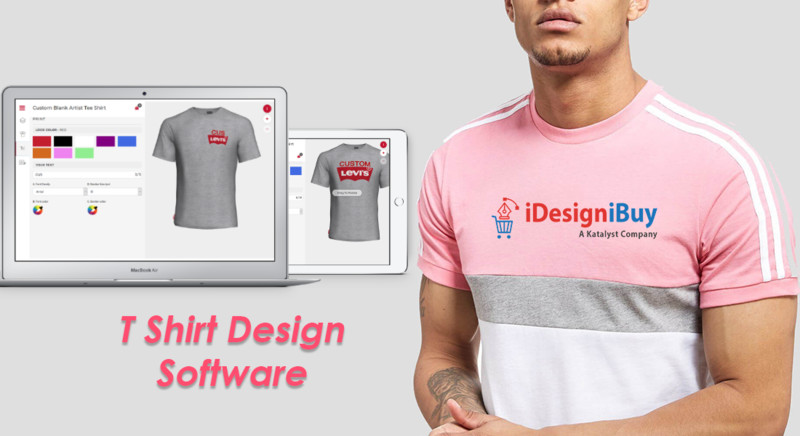 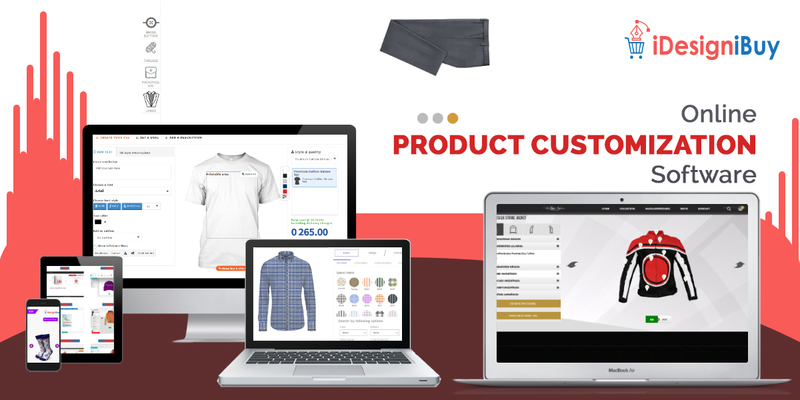 Are You Thinking About Product Customization Software for Your E-store?